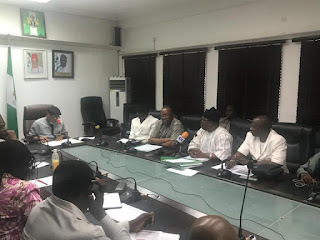 The federal government negotiating team is meeting with the leadership of the Academic Staff Union of Universities (ASUU) in a bid to end the over one month industrial action that has crippled academic activities in public tertiary institutions. The Minister of Labour and Employment, Dr. Chris Ngige, who is leading the government team, said in an opening remark before the meeting went into closed-doors, that he is hopeful that it would yield positive outcome. 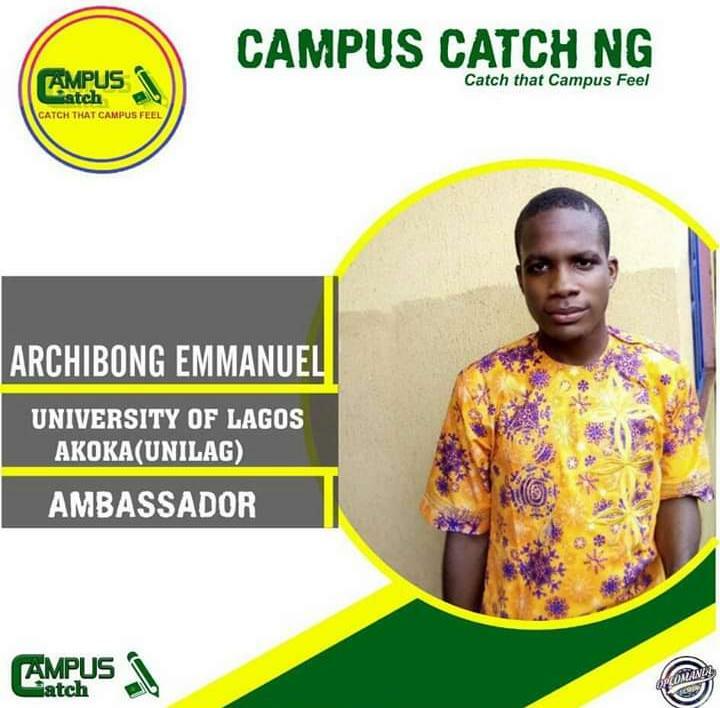 He said his optimism was based on the fact that the federal government has met some of the key demands of the university teachers. ASUU had on November 4 embarked on a nationwide strike over unfulfilled past agreements by the federal government. Since the lecturers downed tools, several meetings to end the impasse have ended in deadlock, with the President of ASUU, Prof. Biodun Ogunyemi, and other leaders of the union insisting that the federal government must fulfill agreements reached with the union in 2009, 2013 and 2017. While decrying the decay in infrastructure and equipment in public universities, ASUU is demanding N1.1 trillion to fund the university system. The lecturers are also aggrieved over the failure to pay the arrears of the shortfall in their salaries. The last meeting between the federal government team and the ASUU delegation ended in a deadlock with the lecturers expressing dissatisfaction. Giving details on the proceedings at the meeting, Ngige said that both parties have drawn up a work plan or what one can call target to conclude implementation on the issues before Christmas.